Before I get into review 13, I’d like to inform you that I’ve created a house for all of my graphic novel reviews! If you ever want to go back and see the books that I’ve reviewed, you can just click here. I will post this link at the top of each review from now on. Enjoy! The immigrant tale is not one that is foreign to the people of the United States; however, as the time widens between the journey of our ancestors and the present day, it becomes easier to forget what it means to seek refuge from and in a cruel world. We live in uncertain times. And these uncertain times often ask things of us that we can be too comfortable to address. We like to bury ourselves in our lives, phones, families…and not think about the titans that knock on the door of our small world(s). 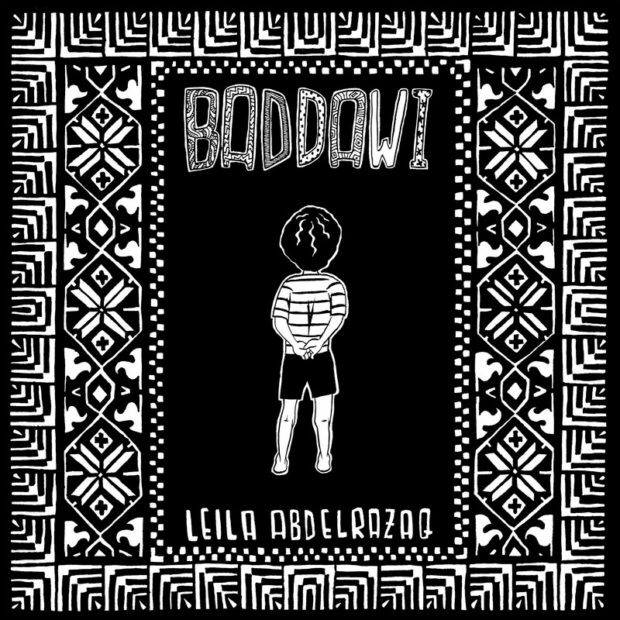 I just finished reading Leila Abdelrazaq’s Baddawi, a graphic novel about the author Leila Abdelrazaq’s father’s quest to survive and grow during the tumultuous 1950’s and 60’s in Lebanon after his family fled Palestine. As a white American with no real connection to my cultural ancestry, it does me good to read books like this, for we all need to be reminded of real human struggle, as I was when I visited the National Civil Rights Museum in Memphis last summer. And I know that we are reminded of struggle on a daily basis in our own country, but we have been fortunate in not having the type of world crumbling around us that other countries have and had to deal with. We need to witness and attempt to understand why these types of things happen in our world. A common theme in my reviews thus far has been personal story as connection. 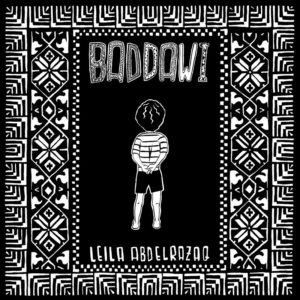 Baddawi is yet another example of real life creating real emotion which can (and should) develop empathy. This is an exceptional book for the classroom, and I’d say it’s written for readers as young as thirteen. The book is well constructed and emotionally powerful with real photographs in the back matter connecting the reader to actual people and locations from the story. 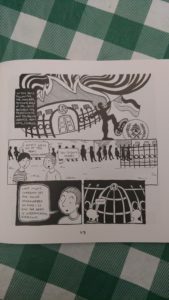 The simplicity of the images and the black and white color scheme is reminiscent of Marjane Satrapi’s Persepolis, and while I have not read Persepolis in a while, I’d be willing to bet the two titles would blend well together in a classroom unit. My only problem with the book is the abruptness of the ending. The book left me wanting more of Ahmad’s story. I want to know how his life unfolded in America. I wanted to hear of him developing a family of his own in the new country. I hope there is a second book coming, Leila!